After 121 days in the Neonatal Intensive Care Unit, I took my son to his assigned pediatrician at Elmendorf Air Force Base in Anchorage, Alaska and was told I needed to arrange for custodial care for him. When I asked the doctor, “What is custodial care?” He stated that my son would never walk, talk or be able to feed himself and I should find an institution for him. Thank God for Early Intervention services! 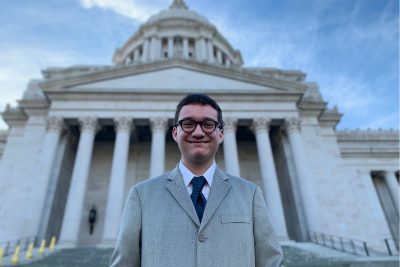 After graduating from high school and working for a local CBS television affiliate in Anchorage, Alaska for three years, he is now attending Bates Technical College studying Television Broadcast Operations and Production. If your baby was born prematurely, your pediatrician will adjust for his or her age and recommend a developmental follow up clinic to make sure milestones are being met on time. Now this is part is important. 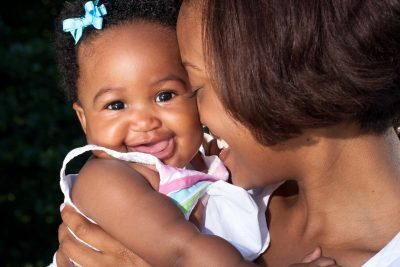 If you do notice signs that your baby or toddler is not doing certain things, talk with your pediatrician so vision and hearing screenings can be completed and a referral can be made to your local EI lead agency. 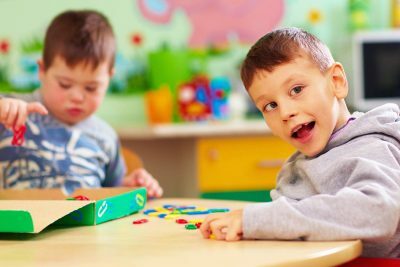 If your child is over the age of three, you can receive referrals from your doctor for private therapists and contact your local school district to request an evaluation for special education services. For children under three years of age, once a referral has been made, a Family Resources Coordinator (FRC) will be assigned to help you access developmental evaluations and family centered services. 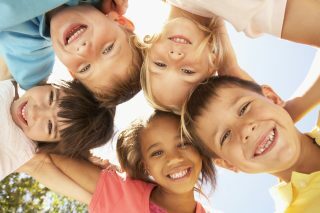 The services offered will be based on what your child needs and what you want for your child. They can take place in your home or at the therapy center. The FRC will help you create an Individual Family Service Plan that develops outcomes for each developmental area needing attention that can monitor your child’s progress. 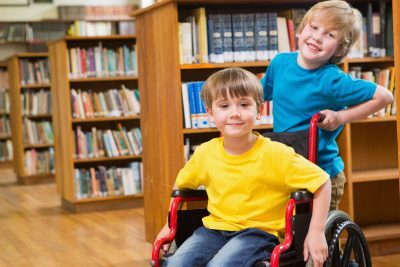 In the state of Washington, the evaluation to determine whether your child qualifies for early intervention and resources coordination services are provided at no cost. 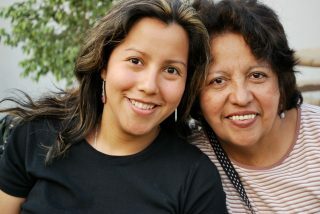 Therapy services can be funded by your family’s health insurance and only with your signed consent. If you choose not to access your family’s health insurance, a monthly service fee will be billed based on your family’s income. For more information on early intervention services and other early learning topics in Washington visit the Washington State Department of Early Learning at http://del.wa.gov/development/esit/families.aspx.